When it comes to investments and returns, many times, it's not what you make, but what you keep. Should you have any questions or would like some assistance in weighing your options, we're here to help. 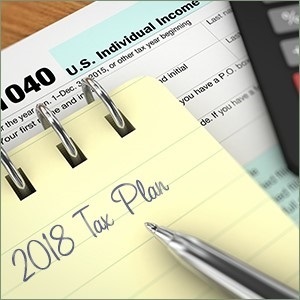 Read our Year End Tax Moves for 2018 to find out if YOUR Financial Strategy is TAX EFFICIENT. 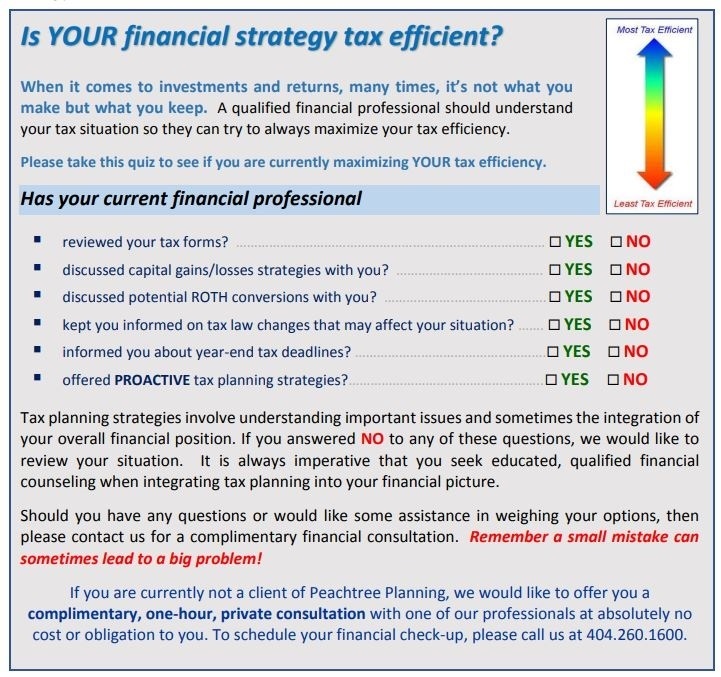 of Preferred Financial Advisors, Inc. 2018.